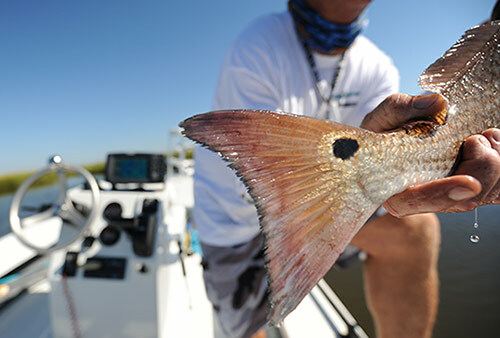 World famous Mosquito Lagoon located on Florida's Space Coast is one of the most pristine fisheries in Florida. On this report, Capt. Chris Myers talks about what the rain has done to the Lagoon. He is one of a handful of guides who call this estuary home. D.O.A. CALs and baitbusters were the bait of choice for today's report. Here Chris tells us about what is biting in May for you to target.